Musicians have a logic in how they plan out a year. Traditionally they release an album and do a tour that it centered on this new album. Those that are lucky can take a piece of that tour in the form of tour related items such as t-shirts, posters, tour version albums, or keepsakes. These are in the eyes of fans as more precious than anything else as they are traditionally only available on the tour and when the tour is over these precious items are forever gone. 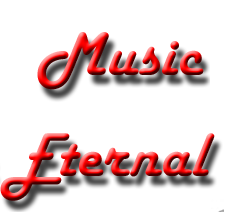 This has a method embraced by many labels as a standard and has carried on with most bands as a form of tradition. 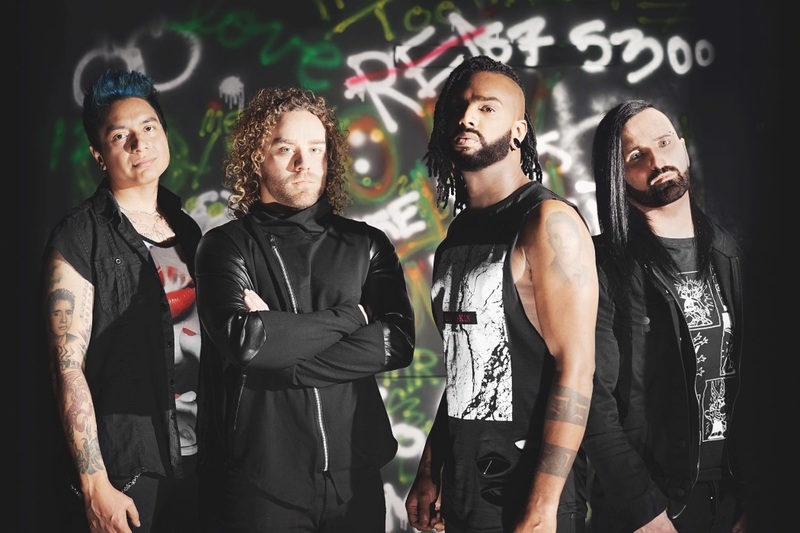 OhGr is breaking traditions and are doing something special with their fans in mind. 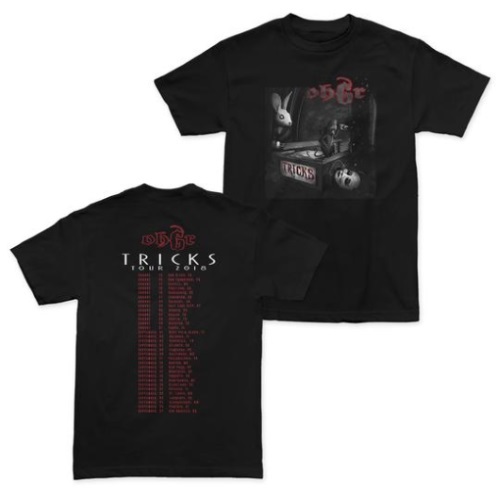 This special something is releasing many of the goodies from their TricKs ToUr are now available in their official web store. Many people burned to see OhGr perform, but were not able to attend. This is often a regret that many have when their favorite band comes to town or is not able to tour in the area of the world these fans reside. OhGr now has it where you can get a part of that tour in the tour merchandise. 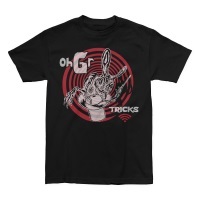 The official web store to OhGr has a variety of items from the TricKs ToUr such as posters and t-shirts, but they offer so much more. OhGr has been a driving force in music and everything in the store perfectly represents this amazing band. Please click here and see for yourself all that OhGr has for their fan base and anyone that loves this extension of the legendary band, Skinny Puppy. Remember that tour items are not typically available and these items will likely sell out so you better act quickly. If not for yourself, then maybe to a friend or family member that loves OhGr. Christmas is right around the corner.